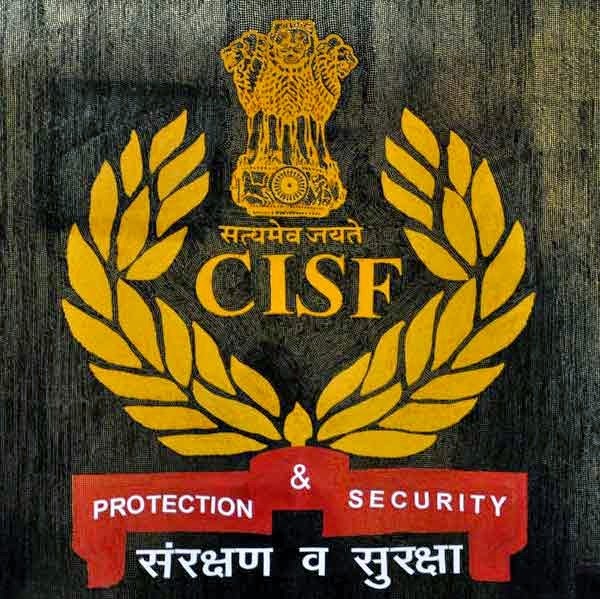 CISF Recruitment 2015: 700 Head Constable and Ministerial Posts :- The Central Industrial Security Force is commonly known as CISF. Recently the CISF is invited the applications for the recruitment to the 700 posts of Head Constable and Ministerial. So now all the interested and eligible candidates can apply for these posts before the last date of the application submission. The last date of submission and receiving of the recruitment application is 14th March 2015. About a month is left to submit this application and if you want to join the CISF then follow the details of recruitment below. Educational Qualification: - All the candidates should must the 10+2 Certificate or Passed Intermediate from any recognized board. Age Limit Criteria: - 18 to 25 Years. How to apply: - all the candidates who want to apply for the CISF Recruitment 2015 for 700 Head Constable and Ministerial Posts can apply through prescribed application format which is available in the official website of the CISF. And the application must reach in the concern address before the last date of receiving of application. Check the official website of the CISF for more details about Advertisement of Recruitment and Application Format. The Official website is www.cisf.gov.in. Keep in touch with us for more updates about Various Recruitment in India, Recruitment in Uttarakhand, News, Examination, Results and other. You can subscribe and follow us on our site and also follow us on Facebook, Google+ and Twitter to keep updates with us.